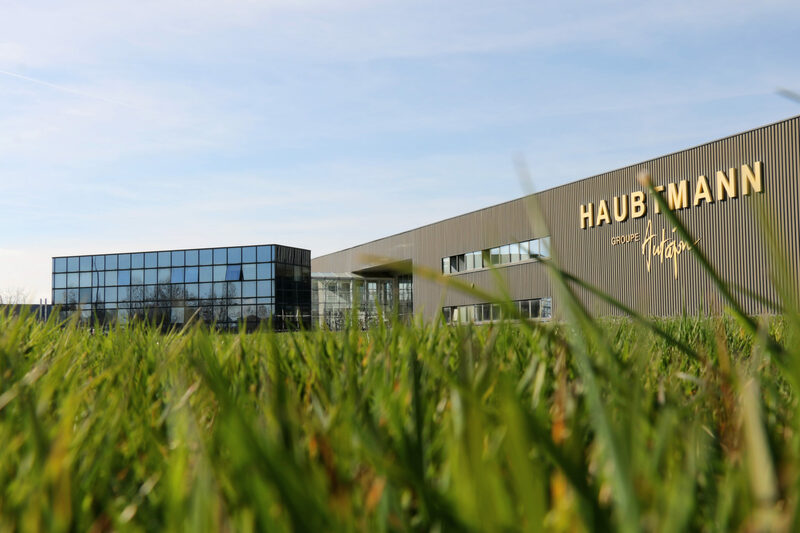 Yavne, Israel, January 31, 2018; Highcon Systems Ltd., announced today the sale of a Highcon Beam digital cutting and creasing system to Haubtmann, Autajon Packaging site located close to Saint Etienne. The Autajon Group, with 33 subsidiaries around the world, is one of the packaging industry’s leading companies. 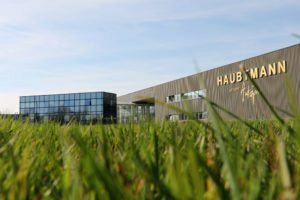 The Highcon Beam digital cutting and creasing solution extends the digital finishing revolution to mainstream production with a speed of up to 5,000 B1 sheets per hour, and will be installed at Autajon later this year.